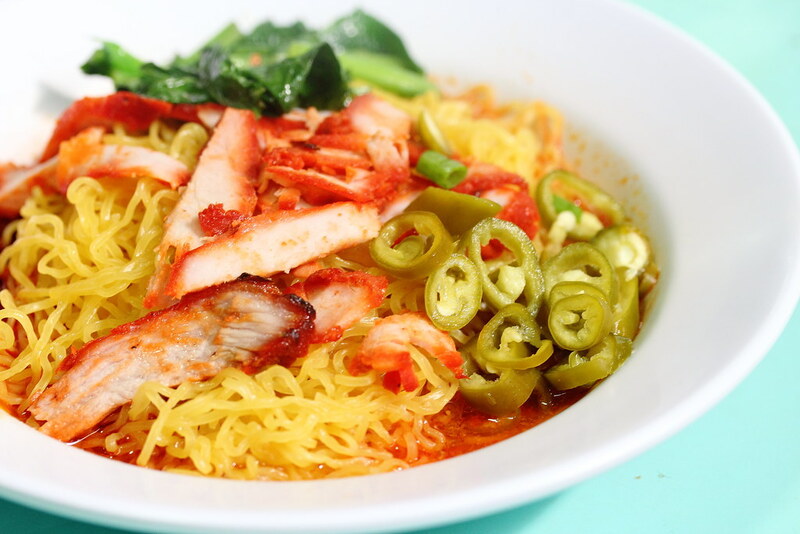 Toa Payoh Lorong 8 Food Centre at block 210 is a local food haven with many choices and sometime it can be a dilemma what to eat. Besides Lai Fa Carrot Cake which I tried in my previous visit, another worthy stall to check out is Hougang Meng Kee Wanton Noodle. 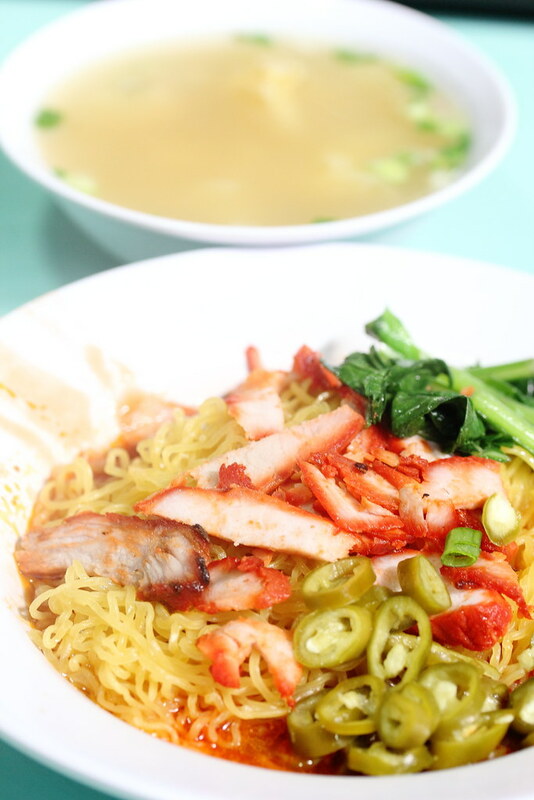 The local version of Wanton Mee ($2.50) is different from the Hong Kong style. 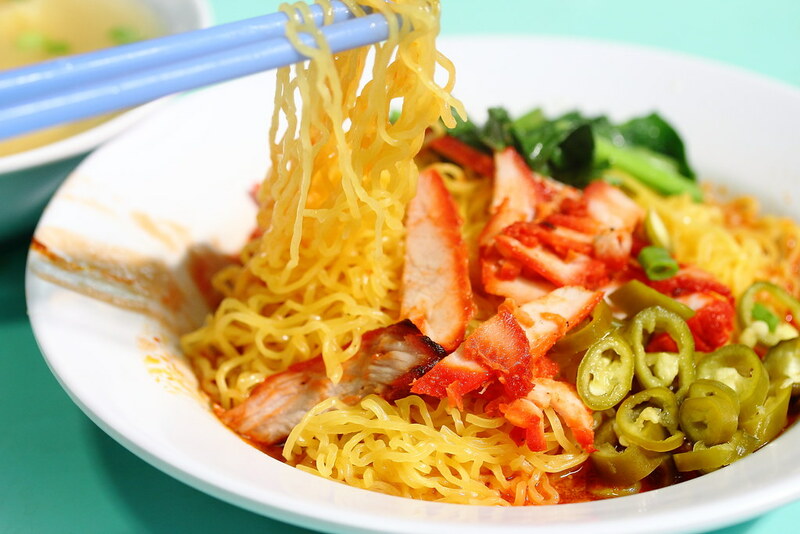 The local version is usually tossed in a sweet sauce, served with slices of char siew, a few wantons and some greens. Some stalls may add fried wanton for a more generous offering. 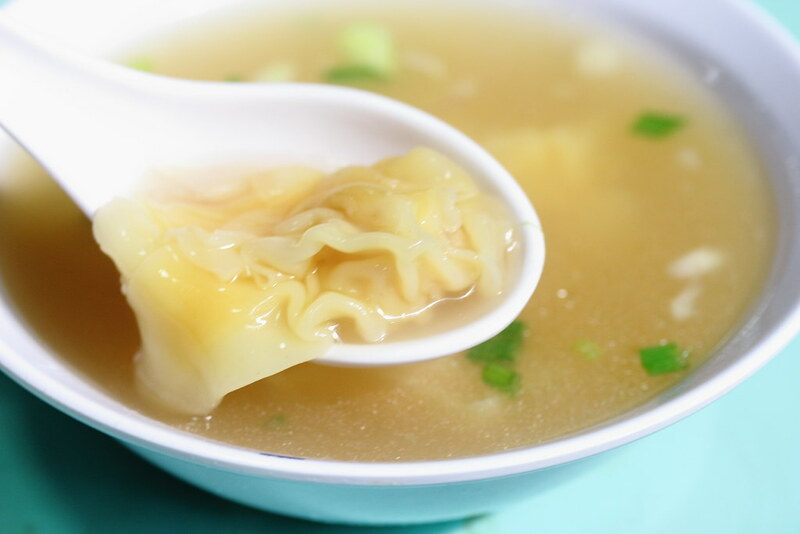 4 factors determine whether a plate of wanton mee is good or not for me. First is the noodles. It must be springy with a bite. Second the sauce must be able to complement the noodles. Third the char siew has to be good and lastly the wanton stuffing needs to be flavourful and has a silky smooth skin. 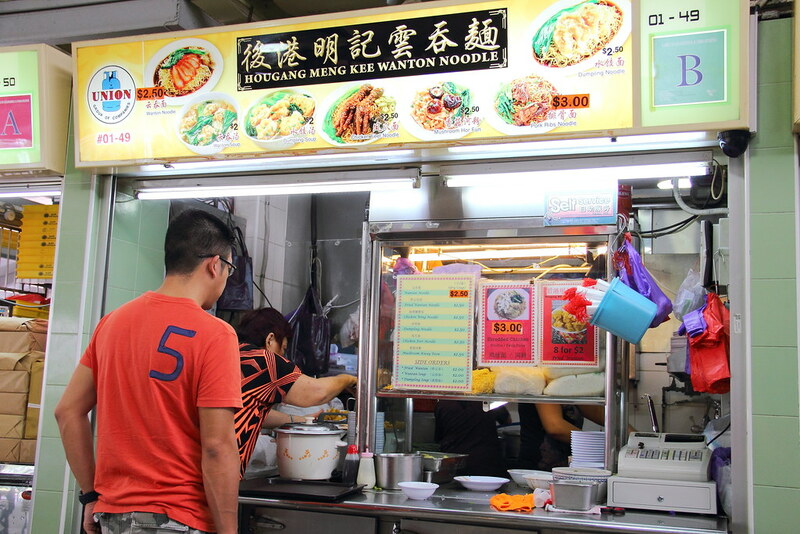 Hougang Meng Kee Wanton Noodle scores well for most of the criteria. The noodles were springy and it goes well with the sauce. The char siew has a bit on the dry side but still a decent portion was served. The wanton stuffing was passable but not to shout for with a nice silky smooth skin. Hougang Meng Kee Wanton Mee may not be the best of what I have eaten. It is definitely above average and managed to satisfy my craving during my visit.